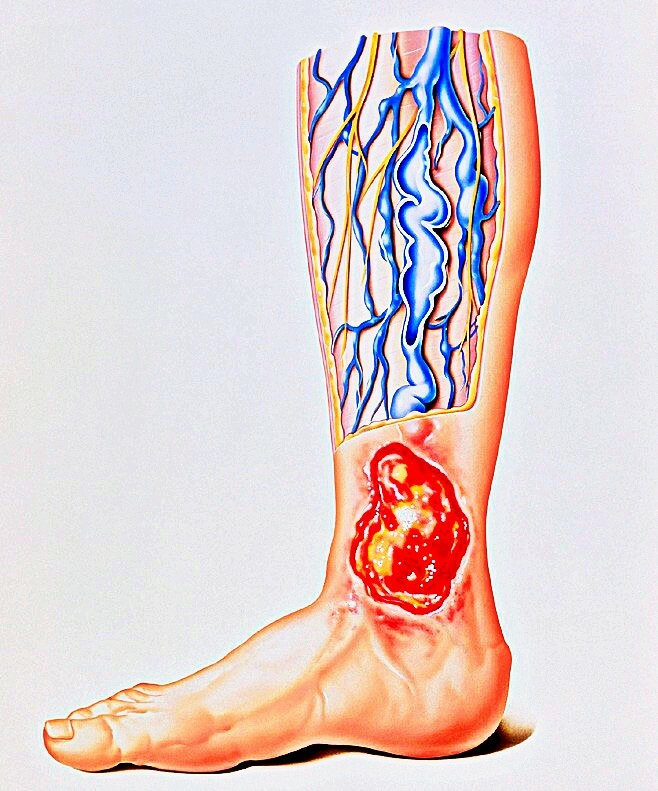 In the United States, about a million people are afflicted with chronic wounds. 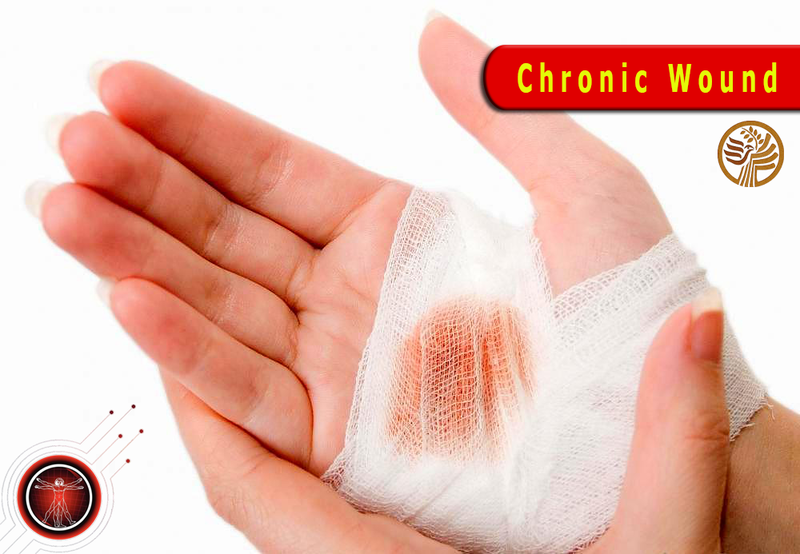 A chronic wound is defined as a wound that does not heal in a predictable period of time like most wounds do or a wound that does not properly heal within 3 months’ time. Chronic wounds may take years to heal or may never heal at all. This type of wound causes severe physical and emotional stress in patients. For people afflicted with chronic wounds, dealing with the condition is already stressful enough. Add the financial aspect of treating chronic wounds and it becomes a burden not only on the patients but also on the whole healthcare system. Modern medicine still has a poor understanding of chronic wounds; its cause and persistence in some people. If they did, there would be no chronic wounds, right? Well, maybe they just haven’t considered other treatment options such as the use of Vitamin D3. 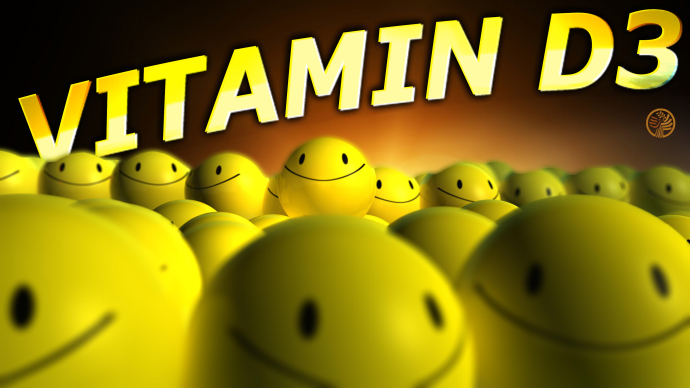 Maybe they just don’t understand that Vitamin D3 is not a vitamin but a powerful tissue remodeling hormone. Having heard from more than 1,000 people taking high doses of Vitamin D3, I have inside information that suggests to me that Vitamin D3 should also be known as the HEALING HORMONE. Please consider the case of Janell, who had a 3-year chronic wound that just would not heal and required her to go to the Chronic Wound Scraping Center for many visits over her 3-year ordeal. After Janell started taking 80,000 IU of Vitamin D3 per day, her chronic wound healed in 2 weeks! Go figure! Here is an excerpt from Janell’s email to me. I am a 69-year-old female who has suffered for the past 12 to 14 years with a bad back, overweight, etc. Since 2006, I have had Lap Band surgery (2006), Spinal fusion of L2-L3 and rebuild of L1 and spent 34 days in a rehab facility (2008), removal of a mesh bladder sling (2010), and rebuild of a bladder sling of my own tissues (Jan. 2011). The bladder sling rebuild resulted in an infection, which led to a wound that would not heal. In October of 2011, it was recommended that I go to a Wound Healing Clinic where I met with the staff and the doctor on a weekly basis to have the wound scraped out and the ‘Wound Vac” replaced for another week. This continued through May 2012 when I was told that, because the wound was not healing, I should return to my original surgeon, which I promptly did. He recommended a plastic and reconstructive surgeon to see if he could, perhaps, repair the wound so that it would heal. This has literally been a lifesaver, and I can’t thank you enough. But, my saga continues. I now take 75,000 IU D3 daily along with 7 mcg of K2 daily. Is this enough K2? At this time, 10/22/2012, I am feeling better than I have for years. Most of my back pain is gone and I can stand for a couple of hours with very little irritation pain. A knee injury from 8 or 9 years ago has healed and my kneecap is back where it belongs. My left leg is continuing to heal from being semi-paralyzed with no feeling from my hip to my toes. Though I will say that a Naproxen is necessary when the nerves reconnect and I get a ‘shocking feeling’. I did have the surgery to make the wound start healing on July 26, 2012. It was a total success. I had two drains after surgery. One came out after two weeks and is completely healed. The one on the left side came out after 7 weeks and only requires a Band-Aid to cover the drain area to prevent irritation from my underwear. I am sending my new primary care doctor your name and e-mail. She believes that I am taking too much D3 and calcium. My levels on October 2 were D3 80 and calcium 11.2. This was when I started taking more K2. She is a new doctor and is just learning. The med reports said I should be between 30 and 50 for my D3 levels, and I was only slightly high on the calcium levels. I have told her that I heavily participate in my own health care, so we shall see. Again, thank you for sharing your knowledge. I feel human for the first time in years and plan to continue for many years to come. Oh, and I am losing weight again. Please feel free to contact me if you wish. So that’s Janell’s story – A very interesting Case Study #4! Oddly there is only one study in the Pub Med database linking chronic wounds to Vitamin D3 deficiency – surely an area ripe for research and experimentation. Doctors?? Are you listening? I can’t wait to tell you about case study #5!! !